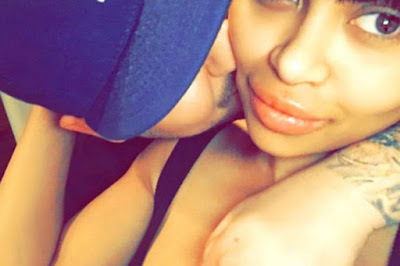 It is a fact that Rob Kardashian has 'fallen hard for Blac Chyna and is looking forward to their future. The Kardashian only son Rob is reportedly much more "optimistic" about life since he started dating the 27-year-old model after months of struggling with health issues. 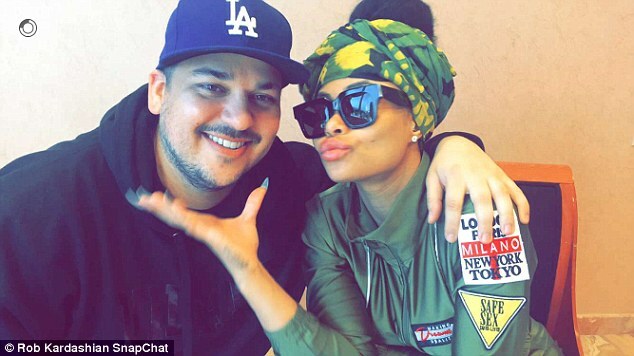 Rob has shied away from public view for months - but it seems his romance with Blac Chyna has given him the confidence to step back into the limelight, mirror.co.uk reports. 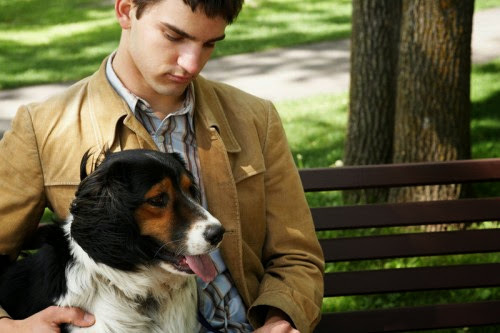 The reclusive star looked happy and much healthier in a smiling Snapchat photo with his girl.